The backpacker hostels in Agnes Water are high quality, clean and welcoming. 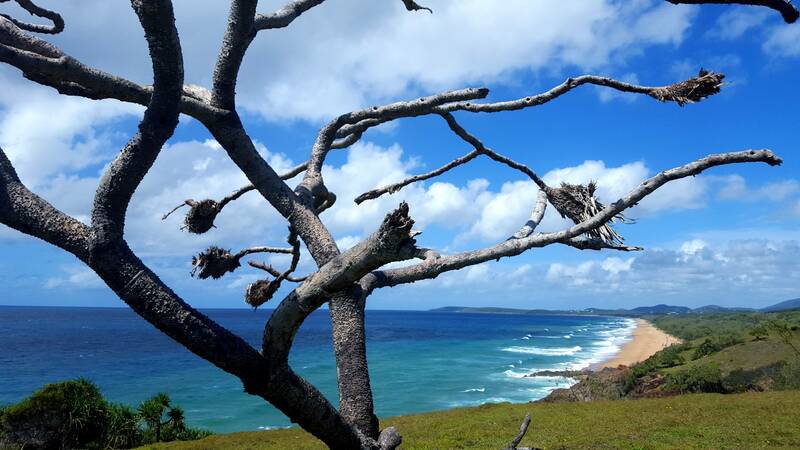 Agnes Water is Australia’s latest coastal destination for independent travellers. Backpackers hostels are all located in Agnes Water, there are none in the Town of 1770. The contact details for local Agnes Water backpacker hostels are listed below. Experience the pristine wilderness & many eco-attractions of “The Discovery Coast”, Queensland. Snorkel or dive on The Great Barrier Reef (no stinger suits required here), relax or learn to surf on unspoiled surf beaches and explore surrounding National Parks. Come and experience what Australians have had as an underground-getaway for many years. Immaculately clean backpacker hostel, closest to shops and surf beach. Full share kitchen and take some time out from the hectic East Coast trail to relax in our spacious rooms or kick back in the shady tropical gardens. Cool Bananas is a classic Australian Heritage Lodge, designed for your comfort & enjoyment. You’re welcome to hang with our bunch! Hammocks supplied. Fully equipped hostel located only 200 metres from Agnes Water main beach and only minutes away from the Agnes Water town centre and shopping facilities. Shuttle bus available.